TAMPA, FLORIDA/USA - NOVEMBER 19, 2016: Tampa skyline CBD skyscrapers, zoom out. 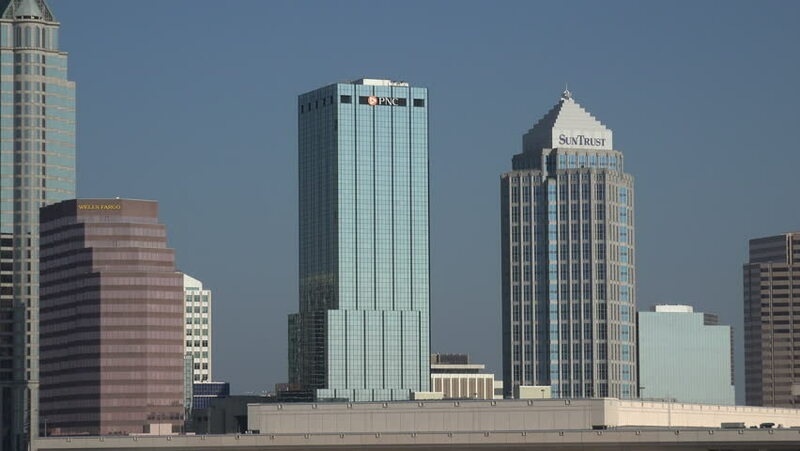 Tampa ranks as the fifth most popular American city, based on where people want to live. hd00:08GUANGZHOU, CHINA - MAY 1: Time lapse of buildings during rain storm on May 1, 2012 in Guangzhou, China. hd00:16TORONTO, ONTARIO/CANADA - SEPTEMBER 04, 2015: POV, Westin Harbor Castle Hotel, Waterfront docks. The hotel was originally built in 1975 and called the Harbour Castle Hilton.